Do your co-workers from other departments seem alien to you? You're not alone. 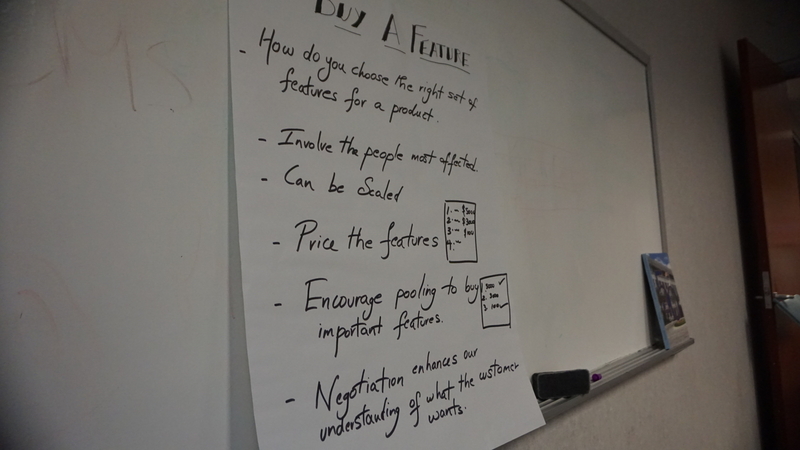 Every day, meetings are held by project managers who assemble IT and marketing together in a clash of two worlds. 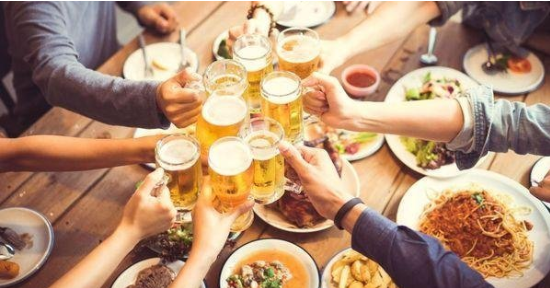 It usually results in a tense, if not awkwardly quiet, meeting of two groups who don't know what each other does, aren't aligned on the same goals, and often don't even speak the same language. 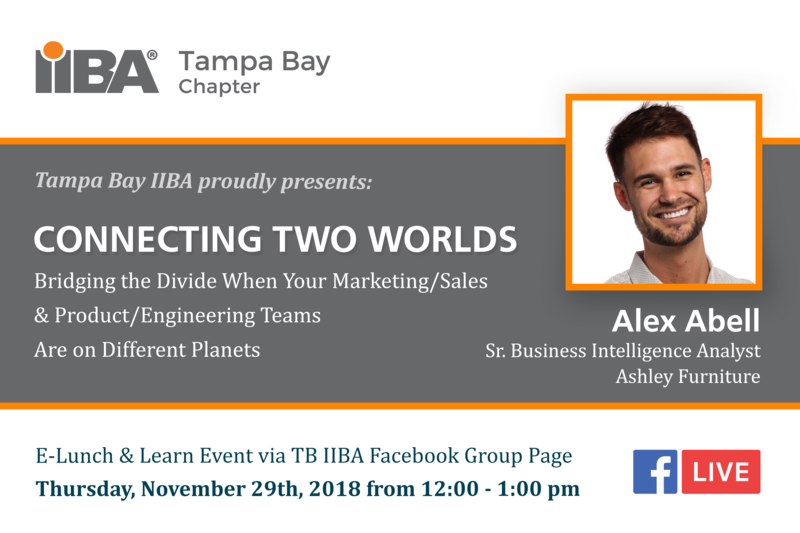 Join IIBA Co-President, Mandy Eyrich, in an interactive LIVE Facebook discussion with Alex Abell, Sr. business intelligence analyst at Ashley Furniture & Founder of Fermidox Digital Marketing Social Club as they explore the best ways to bridge the divide and form a "planetary alliance"
The extent to which an organization manages the Requirements Validation process can impact software quality and customer/stakeholder satisfaction. -What's the difference between Requirements Verification and Requirements Validation? -What is the perspective of business analysts and how does their perspective compare with Software Quality Assurance and Control professionals? -What are the signs and symptoms of an organization and/or team that has issues with Requirements Verification or Validation? -What is Requirements Traceability and why is it important? This session is presented by Jim Intriglia, Sr. Business Systems Analyst/Consultant, a 30-year veteran of the information systems and technology industry. He is presently engaged at the Veterans Administration as a Sr. Business Systems Analyst for Checkpoint Technologies. Jim is serving as a Sr. Business Systems Analyst on a test engineering team supporting the $10B VA Electronic Health Record Modernization project. Welcome to the Tampa Bay IIBA® website! The Business Analyst (BA) role in today's organizations is becoming increasingly important. Some might describe this role as the "bridge" between the IT organization and Business units, commanding fluency in both languages. Business units rely on a BA to translate business goals and objectives into requirements, and IT staff rely on a BA to translate technical concepts and components into business language. As the BA role gains prominence, the on-going growth of Business Analysis practictioners is key.